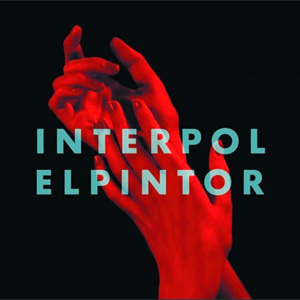 Cult indie rockers Interpol are celebrating the 15th anniversary of 2002's Turn on The Bright Lights by playing the album in its entirety on tour in Europe. 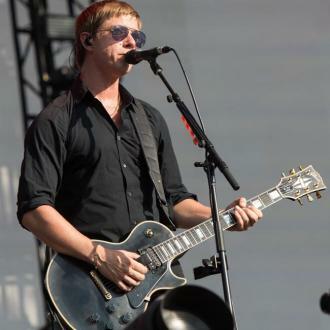 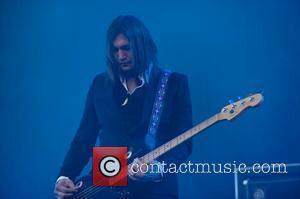 The group, led by singer Paul Banks, will hit the road for the album party in Prague, Czech Republic on 9 August (17). 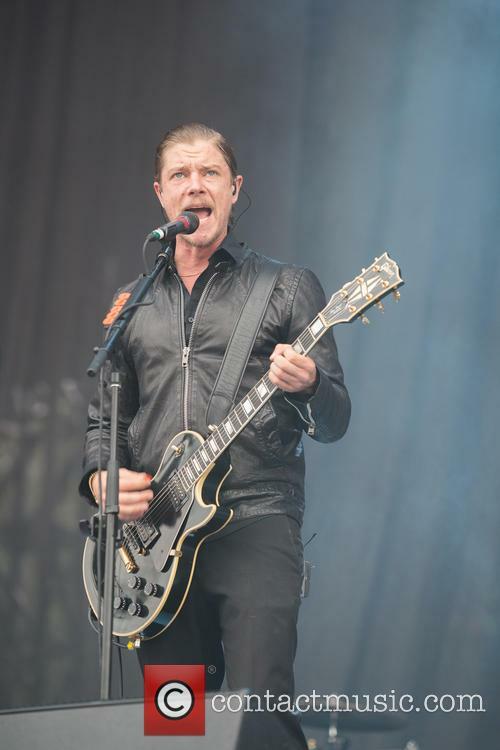 The 18-date tour will include stops at the Summer Well Festival in Romania, the Sziget Festival in Hungary, the La Route du Rock event in France, and a show at London's Alexandra Palace on 1 September (17).